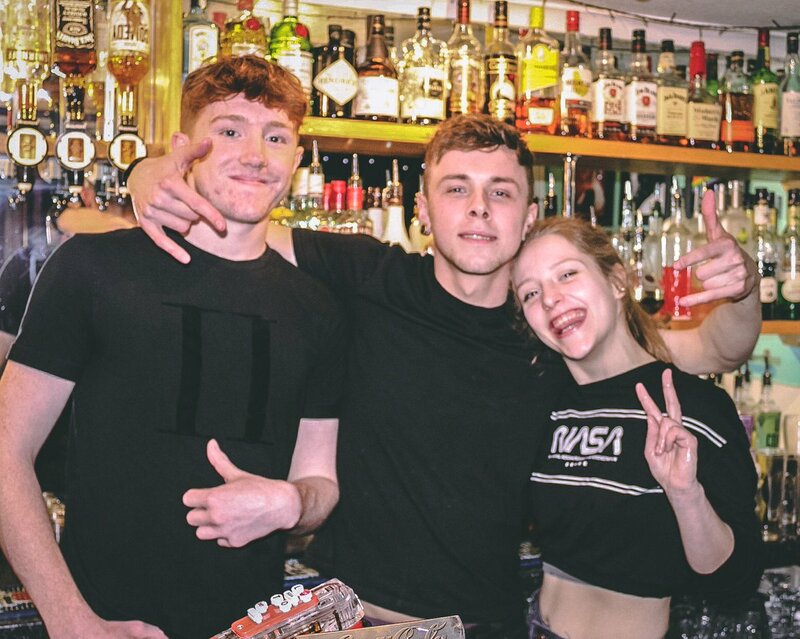 We are one of Colchester’s top night spots and the best alternative bar around fusing cool indie, rock, electro, punk and other alternative genres with expertly made classic cocktails, a cool range of canned craft beers and draught plus a great atmosphere all under one roof (and garden!). Our resident DJs will guide you through your night with their electrifying alternative sets, and look out for our special theme nights covering the best alternative music. Midweek we bring you Twisters Record Club for those vinyl connoisseurs out there. Each Wednesday we play whole albums as they were intended, back to back with no breaks. 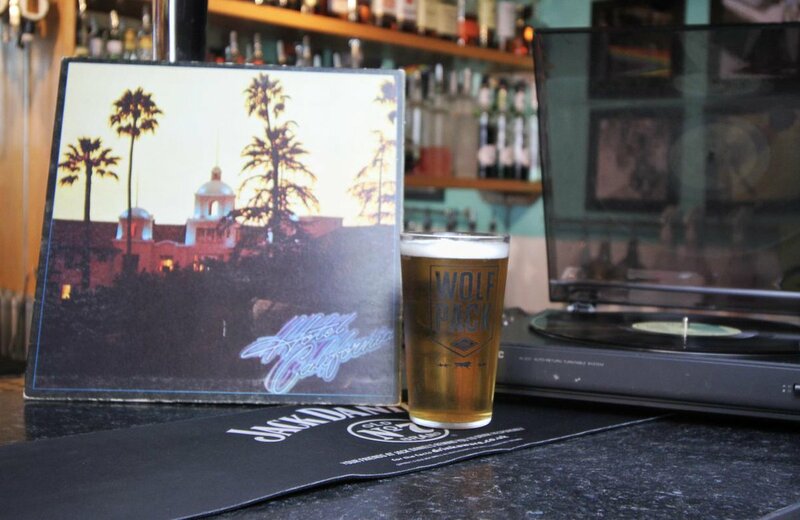 Why not bring your own and we can put it on while you relax with a cool pint or cocktail? And Thursdays you can Toss The Boss – Guess the flip of a coin correctly and get your round for half price! 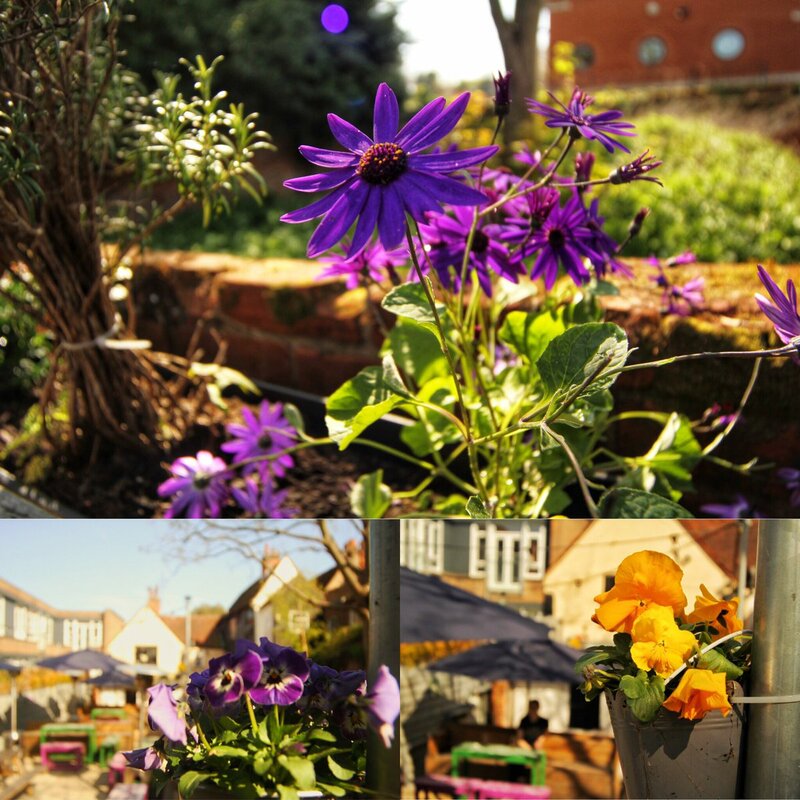 Looking for something different in Colchester? Look for our cocktail making parties where you and your friends can celebrate a birthday, hen party or any other event with our fully trained mixologists. 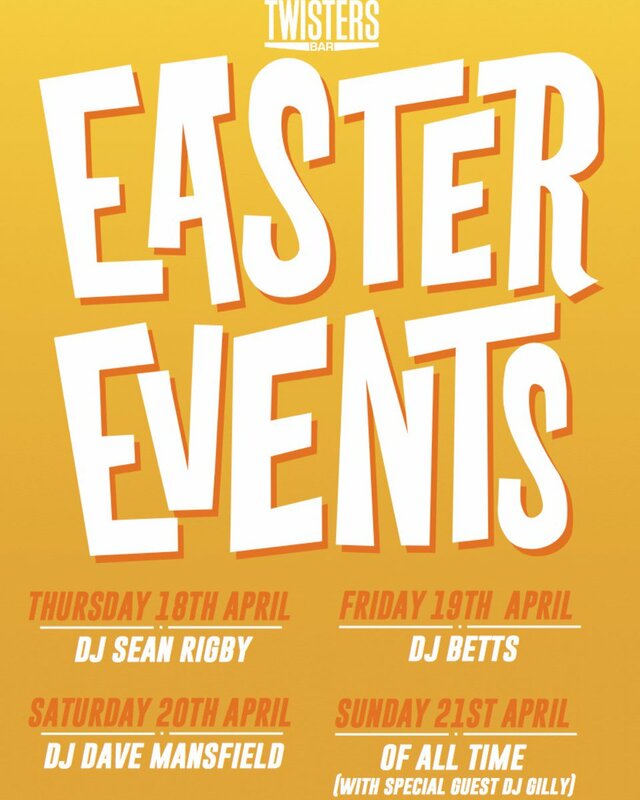 To find out more about what’s going on at Twisters Bar, click on our upcoming events to see what’s coming up soon at Colchester’s coolest bar. We also have a fully-heated beer garden!